Stress that is left unchecked can contribute to many health problems, such as high blood pressure, heart disease, obesity, and diabetes. That’s why Vecino is proud to be helping researchers from University of Houston on a project to learn more about stress and health. 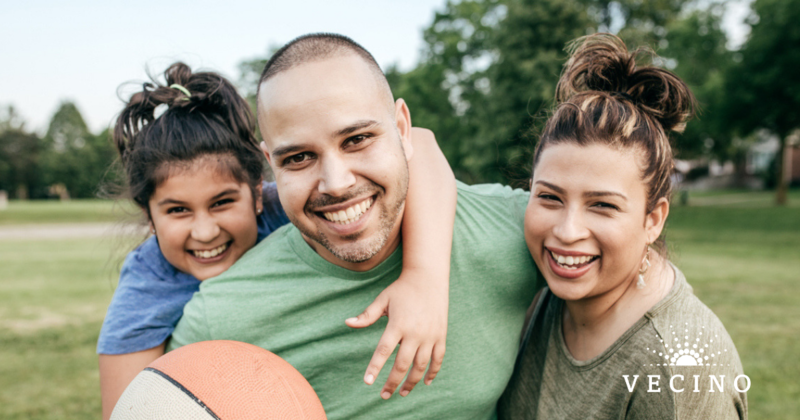 The research team is seeking Mexican immigrants or Mexican American immigrants between the ages of 21 and 35 for a new study on the effects of stress on health. Qualified participants will be asked to respond to an anonymous confidential survey in English or Spanish and will have their height and weight measured. Participants will receive a $20 Walmart gift card as a thank you for being part of the study. What: Anonymous and confidential health and stress survey – short written survey in English or Spanish and height/weight measurement. Who: Mexican or Mexican American immigrants between the ages of 21 and 35. What: Qualified participants will receive a $20 Walmart gift card. For questions contact Dr. Murillo at 713-743-6315, or email at rmurillo3@uh.edu. This research project is conducted under the direction of Dr. Daphne Hernandez and has been reviewed by the University of Houston Committee for the Protection of Human Subjects.